Winter’s almost here. So, now’s the time to give your Peugeot a thorough safety check – to make sure it’s 100% ready for icy roads, heavy rain and cold, foggy mornings. 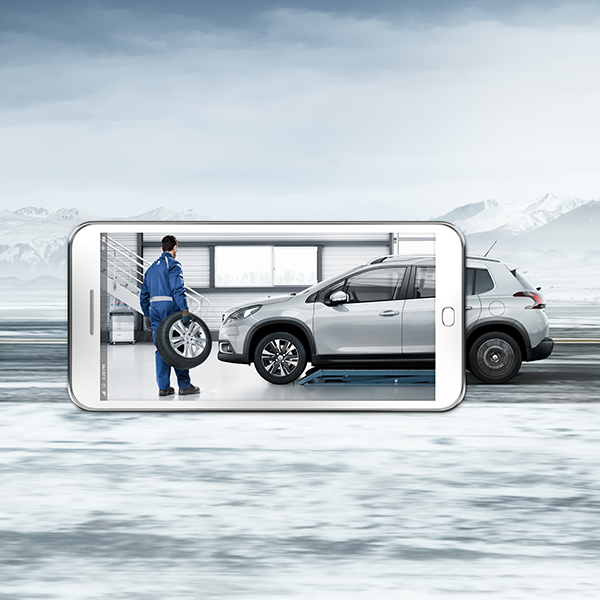 Created by Peugeot experts, our 23-point Winter Safety Check includes tyres, lighting, wipers, brakes, exhaust, steering, suspension, fluid levels and battery. And a top-up of up to 500ml of key fluids – such as engine oil, brake fluid, coolant, screen wash and power steering fluid. You’ll also receive a FREE Winter Safety Pack, which includes: a high-quality ice scraper, hi-visibility vest, nitrile-coated protective gloves, LED torch, and trigger spray de-icer. Perfect for those cold, frosty mornings! At just £29.99, our extensive Winter Safety Check gives you total confidence in difficult driving conditions. Book yours online now, or get in touch with us today.